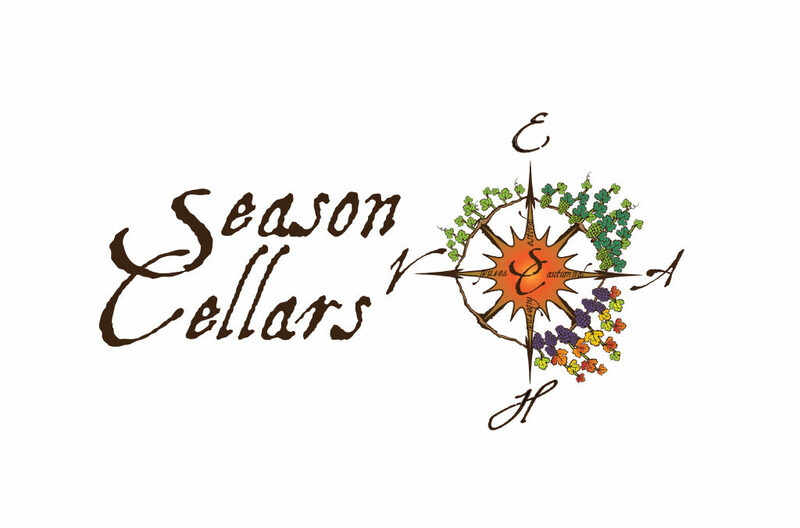 Season Cellars, established in 2012, is one of southern Oregon’s newest wineries, but Scott Henry IV and Jennifer Henry are far from new to the Oregon wine industry combining over 60 years of experience. Delving into southern Oregon’s vast array of grape varieties, focusing on: Malbec; Syrah/Grenache; Viognier; Marsanne-Roussanne; Sauvignon Blanc, and ‘Transparency,’ a proprietary blend of Muller-Thurgau, Muscat and Riesling. Season Cellars sources its fruit from the finest vineyards in the Umpqua, Rogue and Applegate Valleys and with minimalistic winemaking and careful use of oak, the two coax the distinctive terroir of those sites into unique styles of wines.